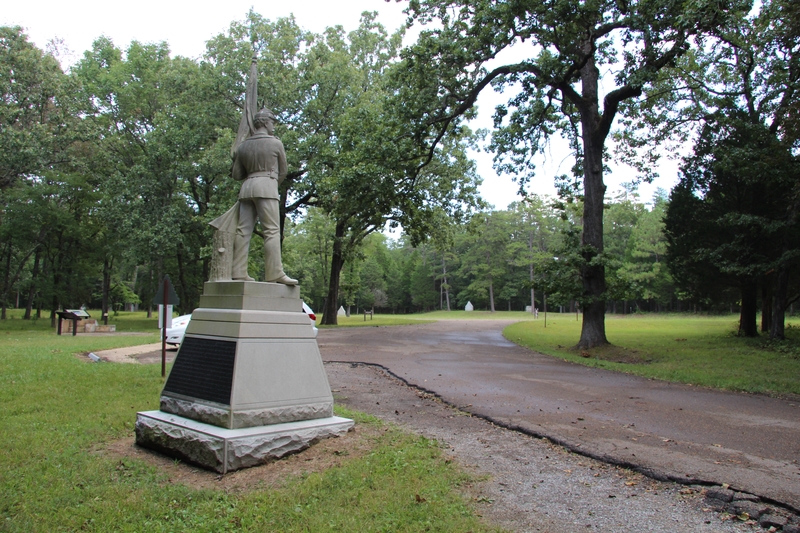 Additional Description: View of the monument looking northeast on Battleline Road. In the distant background several Confederate unit monuments can be seen. Submitted: August 19, 2015, by Dale K. Benington of Toledo, Ohio.